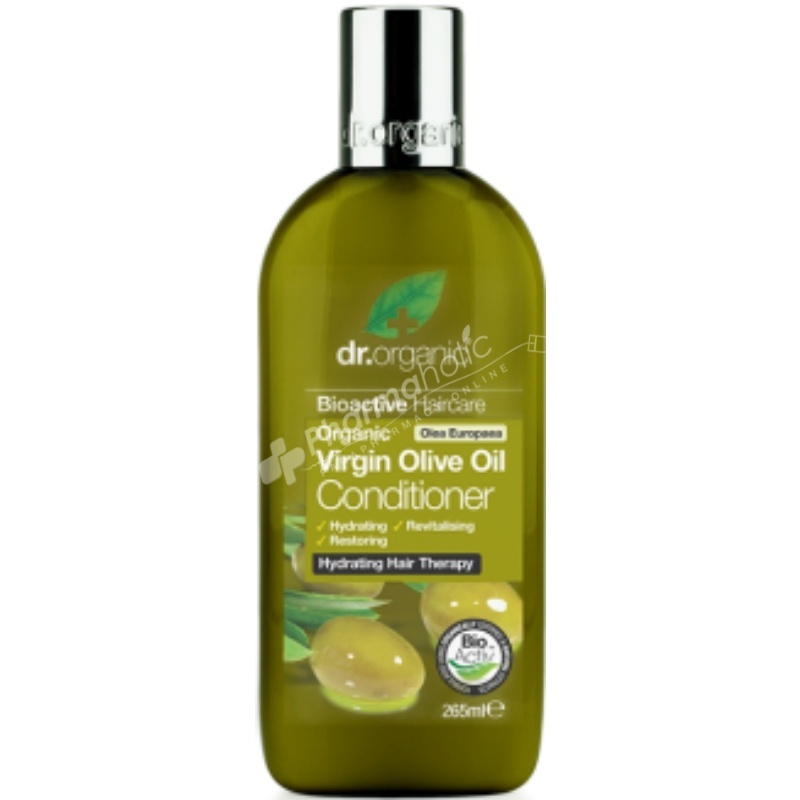 By combining this purest of olive oils with our proprietary blend of bioactive, natural and organic ingredients we have created an intensely moisturising and nutritious conditioner with unrivalled hydrating and replenishing properties that penetrates deep into the keratin fibres of the hair leaving it volumised, balanced an shining with organically impregnated vitality. Pure Organic Virgin Olive Oil is a nutritious deeply moisturising oil rich in Oleic acid. Aloe Barbadensis Leaf Juice, Aqua, Polyglyceryl-3 Methylglucose Distearate, Glycerin, Cetearyl Alcohol, Olea Europaea Fruit Oil, Butyrospermum Parkii Butter, Glyceryl Caprylate, Hydrolyzed Milk Protein, Panthenol, Guar Hydroxypropyltrimonium Chloride, Tocopherol/Helianthus Annuus Seed Oil, Ribes Nigrum, Parfum, Olea Europaea Leaf Extract, Citrus Medical Limonum Peel Extract, Vitis Vinifera Leaf Extract, Thymus Vulgaris Leaf Extract, Foeniculum Vulgare Seed Extract, Sodium Benzoate, Potassium Sorbate, Sodium Phytate, Citric Acid, Ascorbic Acid, Amyl Cinnamal, Benzyl Salicylate, Geraniol, Linalool, Hydroxycitronellal.